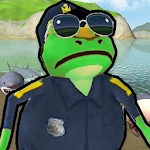 Do you need advice to be better at amazing frog simulator ? This App is Not affiliated with The Amazing Frog Game or Fayju. 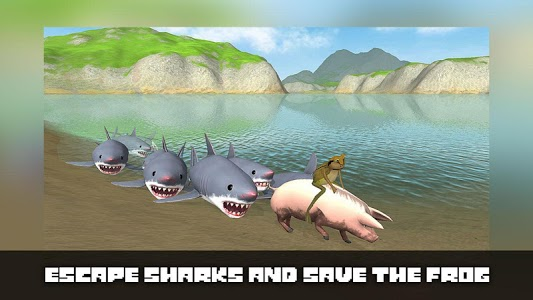 Similar to "Amazing Frog Simulator Tips"